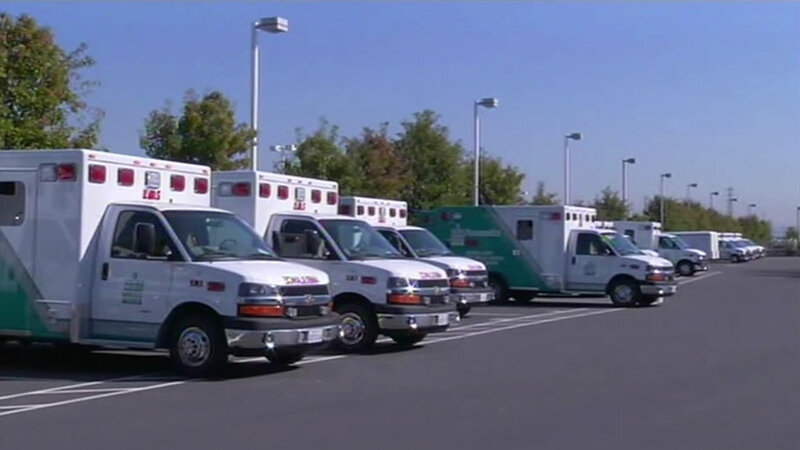 SANTA CLARA CO., Calif. (KGO) -- The Santa Clara County EMS agency is introducing a new safety campaign Tuesday. "Pull to the Right for Sirens and Lights" is intended to increase public awareness on the importance of pulling to the right when emergency vehicles approach with sirens and lights. The county will put banners on VTA buses and make a public service announcement. County officials say allowing emergency vehicles to pass can help save lives.